Nikon’s first lens with a built-in teleconverter is a dream come true for many professional sports and action photographers. 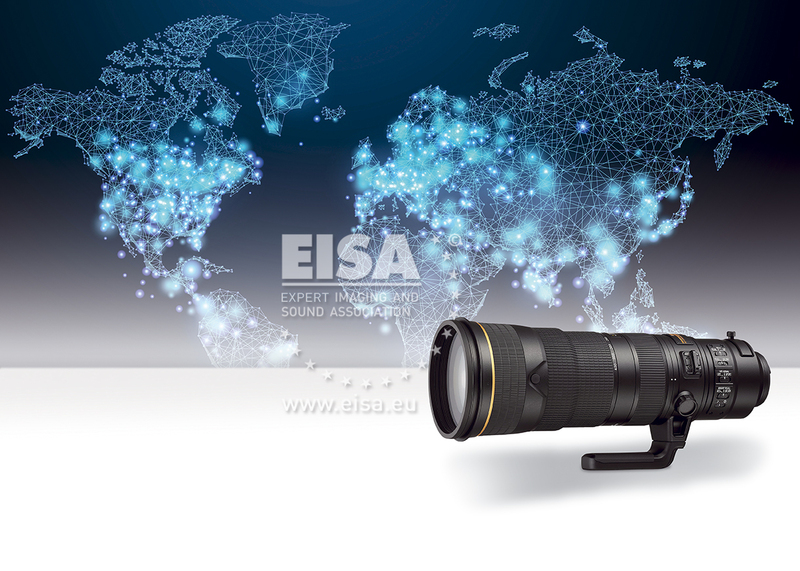 With the easy-to-use teleconverter, it provides focal lengths up to 560mm at a maximum aperture of f/5.6. The lens delivers sharp images throughout the zoom range, even when you are shooting at maximum aperture. Its effective stabilisation allows you to shoot at shutter speeds up to four stops slower than would otherwise be possible. The lens is fully weather resistant with a fluorine coating that protects the front element against water, dust and dirt.